Whether you want to join the SUP race or just have fun with your friends or family, it is a great idea to take a look at the best paddle boards out there. 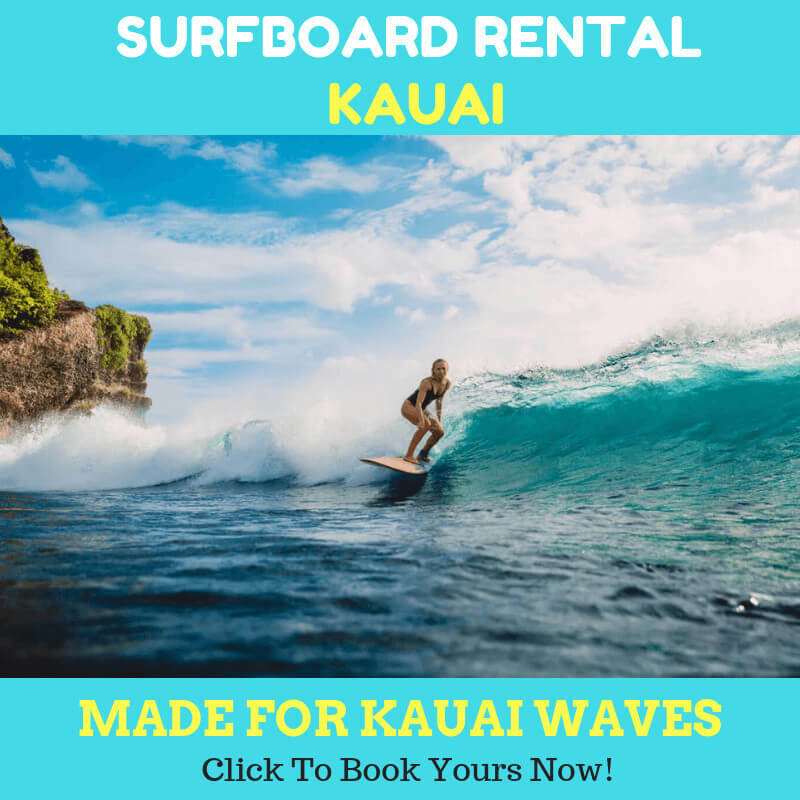 In case you are about to purchase or rent sup kauai board, you’ll know what to choose. But before you purchase anything, we’d like to tell you a thing. Usually, the things you do from your location to Kauai are not quite fun for all travelers. Imagine the moment you stand in line in the shops, then bringing the heavy boards on the flight, and commuting. If your objective is to have a fun and memorable vacation with your friends or family, then this will be a different scenario. 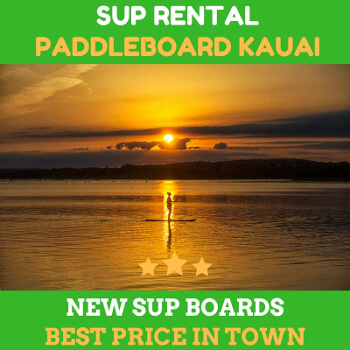 Renting sup kauai is a better option since you will eliminate all those problems. 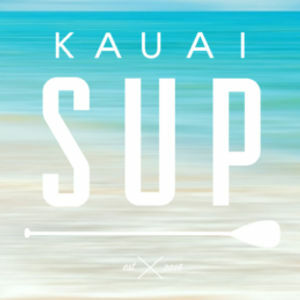 Paddleboarding is one of the most prominent sports in Kauai and it is not limited to the beach. Rather, many love other places like Kauai river and lake. 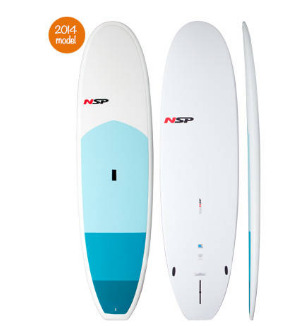 These boards are suitable for rivers, lakes, and coasts of Kauai. The options are almost endless. Your first renting decision will be decided by some factors such as paddlers’ expertise, inflatable or rigid board, budget, water places, storage, amongst many things. However, you must not overlook the dimensions which can provide you the best stability and performance in the water. Here are the facts that you need to know when choosing the best paddle boards for you. The width of the board will affect your board stability. Meanwhile, the thickness and volume will affect your stability, but it will adjust how you feel when you get on board. But keep in mind not to choose the board which is too thick. This will raise the center of your gravity. To conclude, it will make you unstable on the water. In the opposite, too thin is also not good. The best thickness is around 5 inches, with a volume of 150-190 liters. Keep in mind that your body weight will also affect the choice of the board. More weight will need more volume. The other aspect to consider is the length of the board. Make sure you discuss this thing about the salesman in sup kauai rental place. He or she will gladly help you with your choice.